of video game consoles. Microsoft and various publications have classified the device as an "all-in-one entertainment system," making it a competitor to other home media devices such as the Apple TV and the Google TV platform. Moving away from the PowerPC based architecture used in the Xbox 360 and moving back into the x86 architecture used in the first Xbox, the console features an AMD processor built around the x86-64 instruction set. 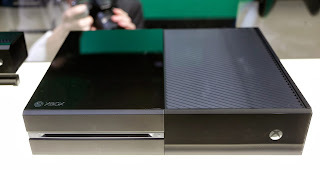 The console places an increasing emphasis on entertainment and integration with the Kinect peripheral, offering the ability to use an existing set-top box to watch live television programming (augmented by an enhanced program guide with support for voice commands), a built-in Skype client, and improved second screen support. The console also provides new functionality for use in games, such as an expanded Xbox Live service, improved Kinect functionality, cloud computing, the ability to automatically record and share video highlights from gameplay, and integrated support for live streaming gameplay online. 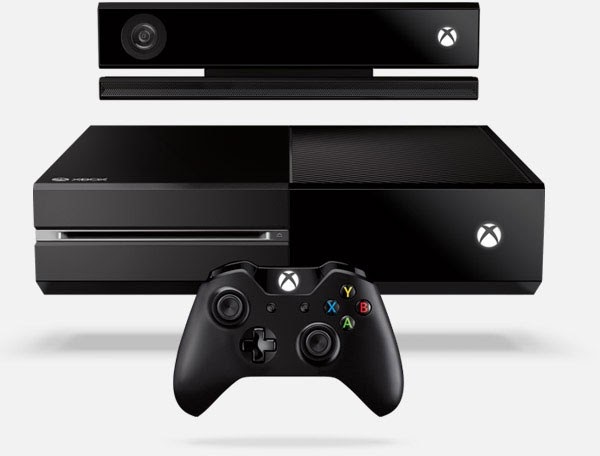 The Xbox One is a powerful piece of hardware with 8GB RAM, 64-bit processors and plenty more muscle. But as time passes this hardware will age. 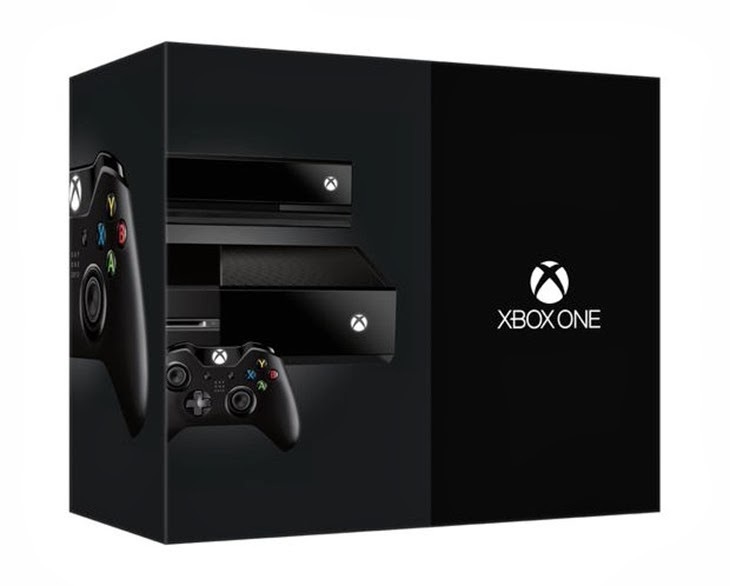 As Xbox One Director of development Boyd Multerer pointed out, "You'll still have a limited number of transistors in your house; in your box." Not much is known about the Xbox One GPU, but a Microsoft representative has told "AMD is our primary partner for the custom silicon that makes up our GPU/CPU SOC that is the heart of Xbox One." But the Xbox One is built to communicate with servers in the cloud to increase the computational potential of the system. Boyd continued "[As a developer] I can start doing things like shifting latency insensitive things to the cloud. You may have a limited number of transistors in your house, but you have an unlimited number of transistors in the cloud"
As bandwidth improves, there is potential for actual game computations to be off-loaded to servers in the cloud, essentially allowing the Xbox One to become more powerful over time as more and more transistors are connected to Microsoft's cloud infrastructure. 51 games will be released during the console's initial launch window including console exclusives like Titanfall and Forza Motorsport 5, as well as mlulti-platform games such as Assassin's Creed: Black Flag and FIFA 14. You can buy them in store on a Blu-ray disc (and insert it once and save the game to the 500GB hard drive) or you can download them from the Xbox Live online store.